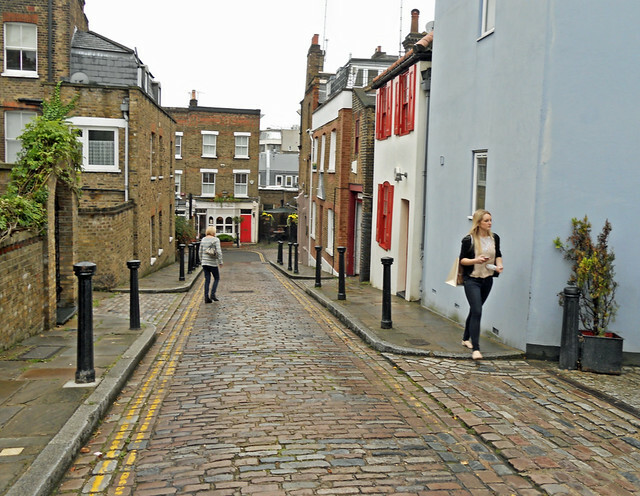 Back Lane, Hampstead | Flickr - Photo Sharing! And Flask Walk at the bottom of the hill. London is full of hidden little thoroughfares like this.